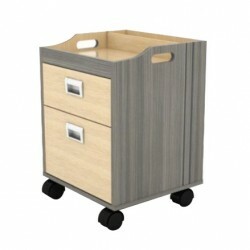 The Atlanta is a beautiful two tone wood design trolley. 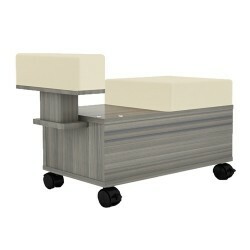 Easy and accessible to move around your salon as you see fit. 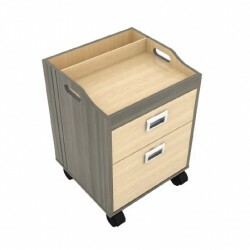 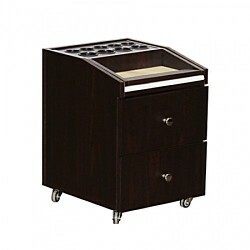 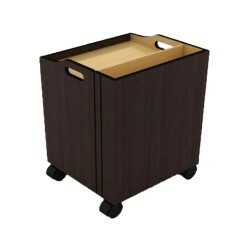 The Atlanta is equipped with bottle holders and multiple drawers for storage. 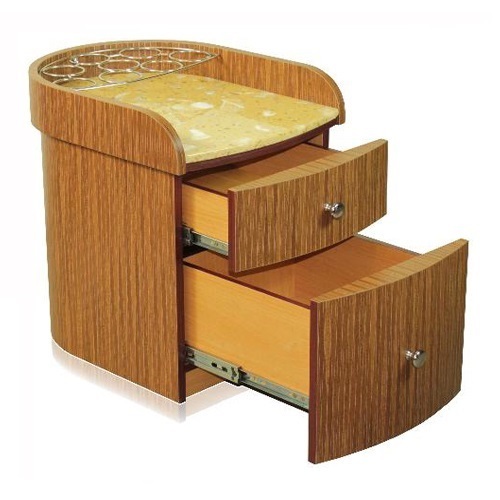 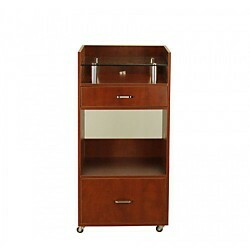 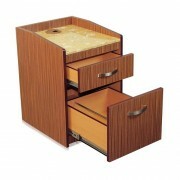 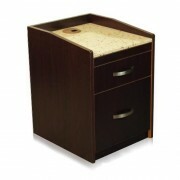 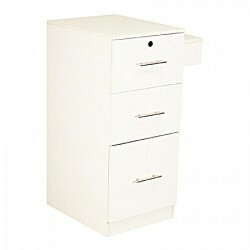 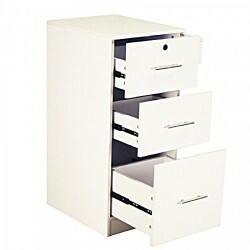 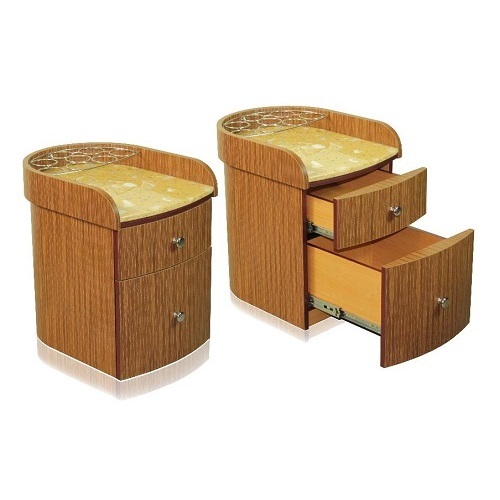 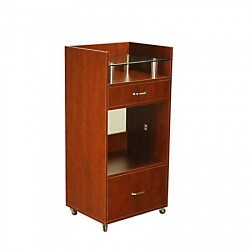 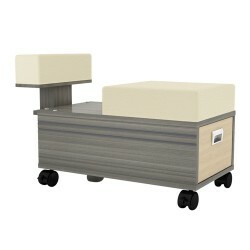 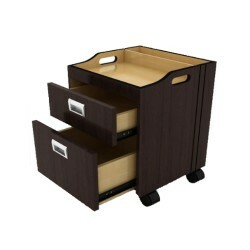 Make this a family set with the Atlanta Manicure Table and the Atlanta Reception Desk. 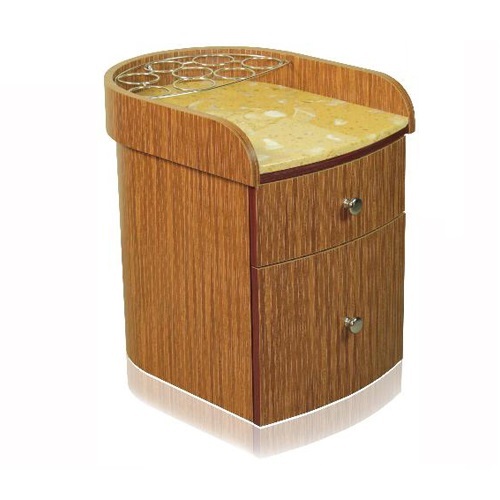 Yellow 3D Granite marble top.